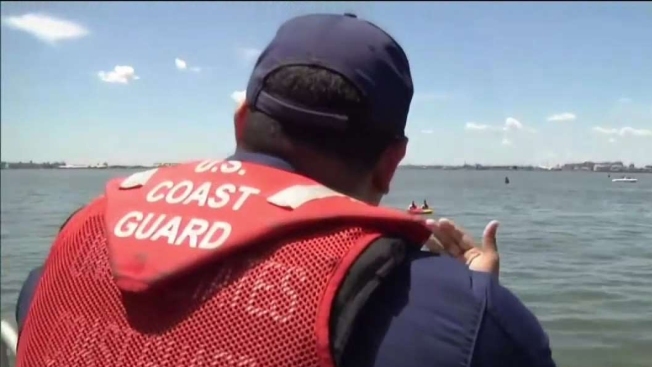 The Coast Guard says it has rescued a man who suffered chest pains while aboard a fishing boat off the Rhode Island coastline. Petty Officer Second Class Alan Freedman says a rescue crew out of Station Point Judith in Narragansett deployed to arrange a medical evacuation. Freedman says the unidentified 55-year-old mariner was "in a great deal of pain" when the crew arrived and came aboard the 60-foot charter fishing vessel. The Coast Guard says the call came in at 8:12 a.m. Thursday and the crew arrived about 45 minutes later. It says the man was stabilized by emergency medical personnel waiting on shore and was taken to South County Hospital in Wakefield, Rhode Island.